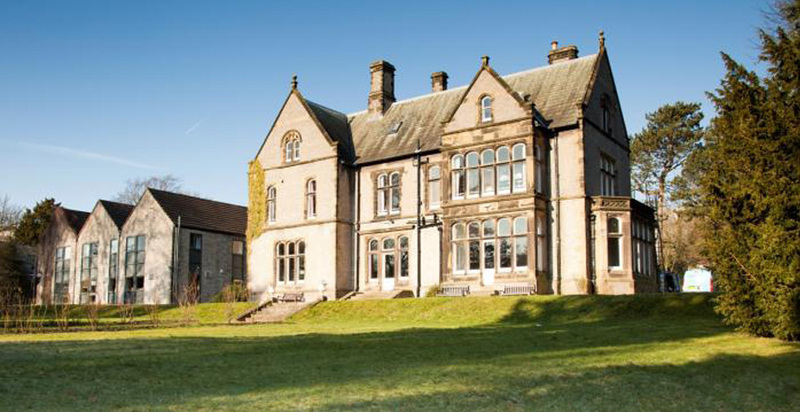 This project involved design and refurbishment of Grade II Listed Losehill Hall, a 144-bed youth hostel located in the Derbyshire Peak District National Park. 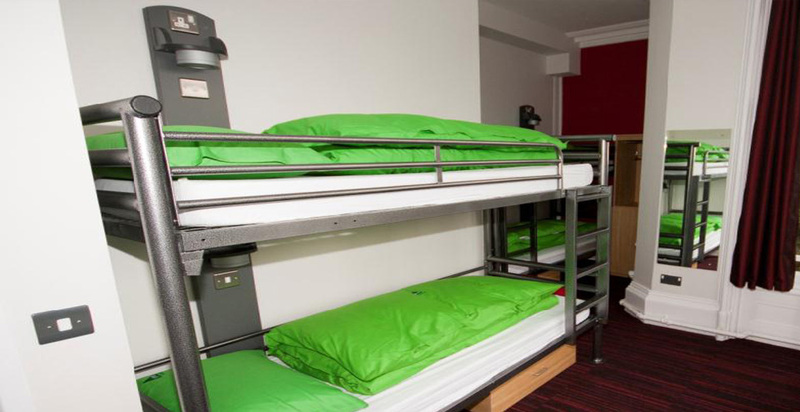 The works included the reconfiguration of the existing facility to bring it in line with YHA’s “Blue” standard. 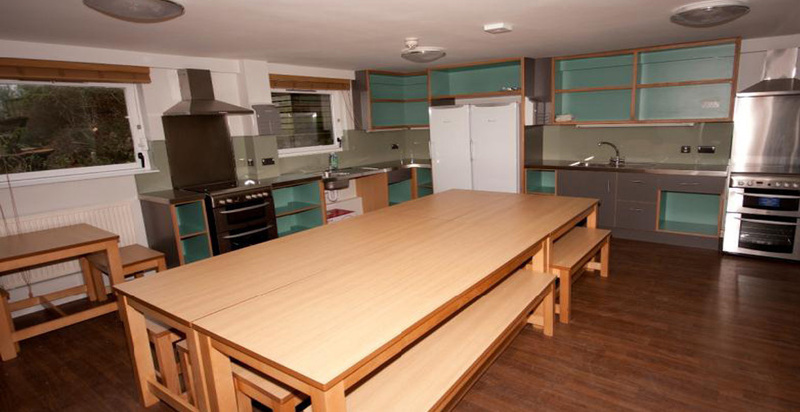 Re-modelling of the classroom accommodation to allow a wider range of activities to take place. 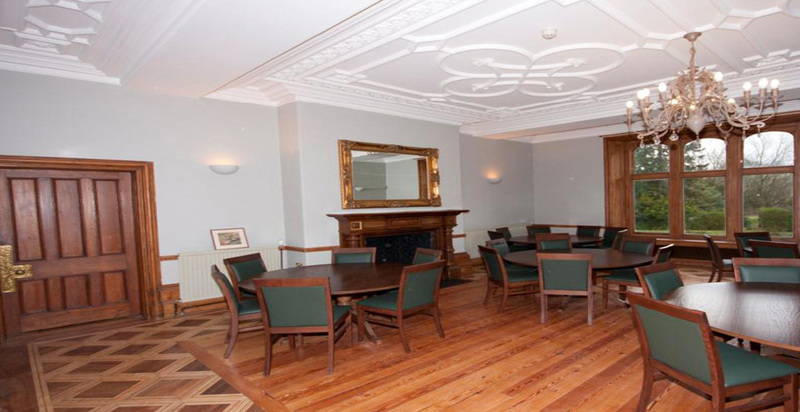 Reconfiguration of the upper floor to create staff accommodation. Re-modelling of the Mews building at the rear of the site to make this a standalone facility to cater for groups, families and disabled guests. Full mechanical and electrical services were also upgraded. 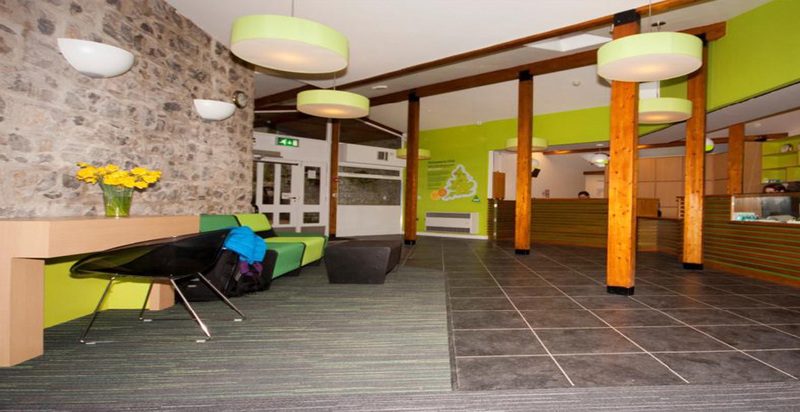 The improved facility will act as a flagship building for YHA and will be used predominantly as an educational facility.